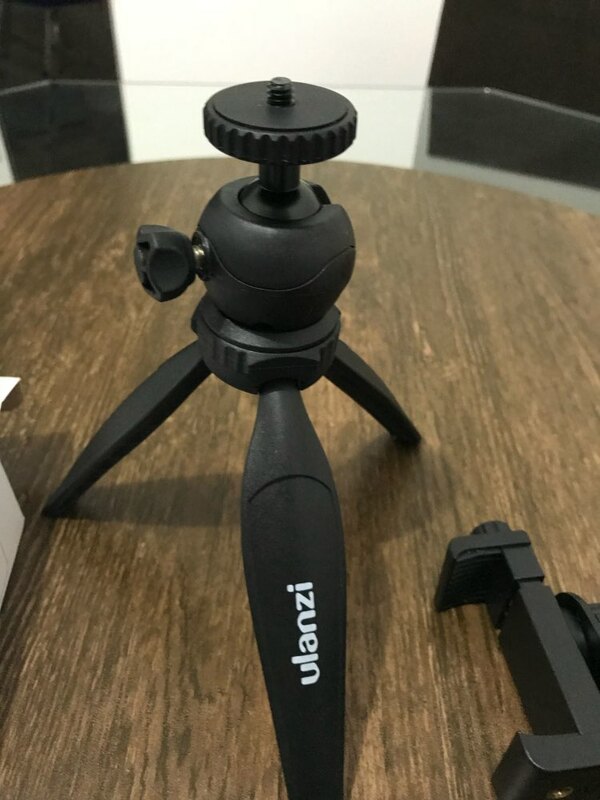 Mini tripod with adjustable-height legs perfect for shooting/ball head for 360 Degrees And 90 Degree Tilt/ball head can be also detachable and used with a 1/4 base. Legs made with durable environmental friendly lightweight ABS plastic / Heads made with aeronautic aluminum. 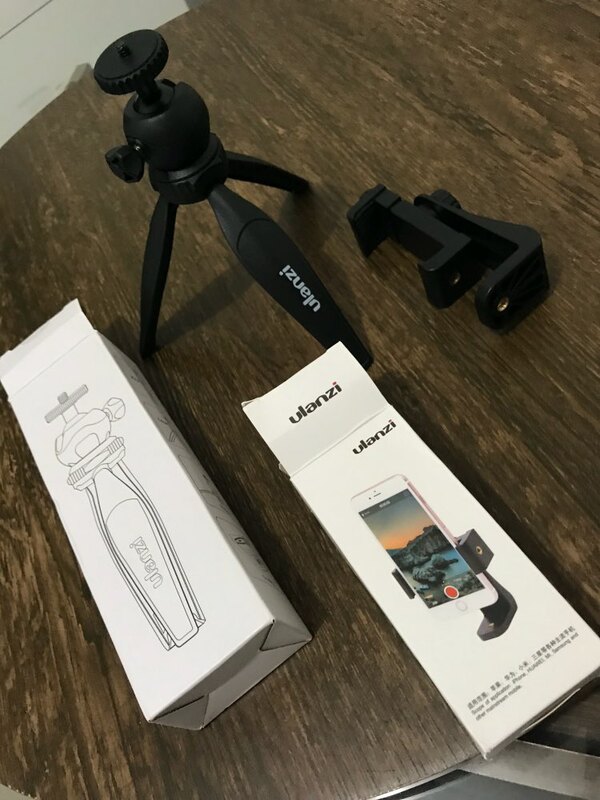 Compact cameras can be attached directly to the tripod handgrip, while GoPro cameras can be attached using the GoPro mount and thumbscrew, and cell phones can be mounted using the universal cell phone holder. 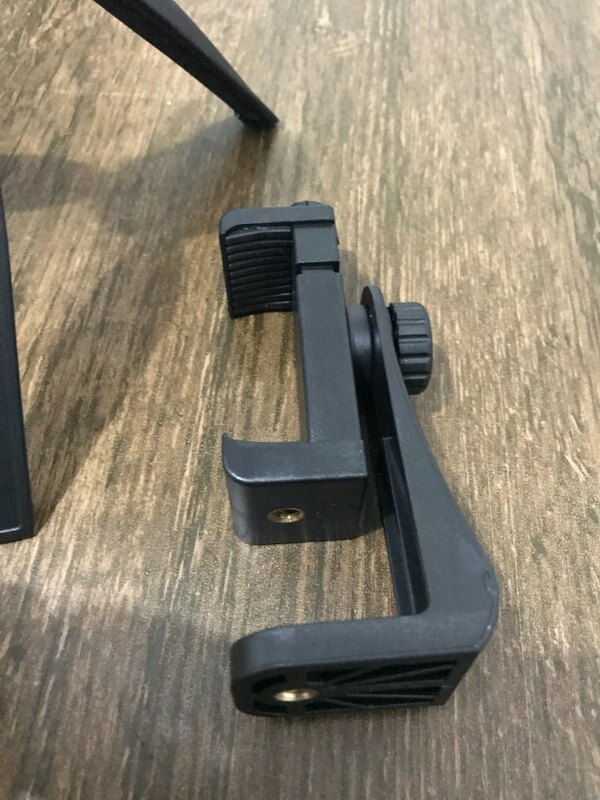 Perfect for shooting action sports footage from a fixed angle, but can also be used as a hand grip to shoot video or photos with your GoPro, digital cameras or smartphones. Support Cross / vertical clamp. Mount any smartphone with or without a case to a tripod. The Ulanzi PT-1 Cold Shoe Plate is a multifunctional accessory for adding external microphones, lights or batteries to your mobile camera. Great. Thank You. Good product.